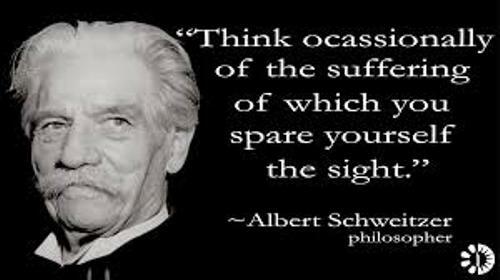 Albert Schweitzer was born on 14 January 1875 in Kaysersberg in the province of Alsace-Lorraine. He passed away on 4 September 1965. At first, he was a German, but later he was French. Alsace-Lorraine was a part of German. But he always considered himself as French. Most of his writings were in French. Schweitzer was a Lutheran. He always challenged the traditional Christian view as well as the secular view of Jesus. “Reverence for Life” is his philosophy that earned him Nobel Peace Prize in 1952. His philosophy is expressed in various ways. 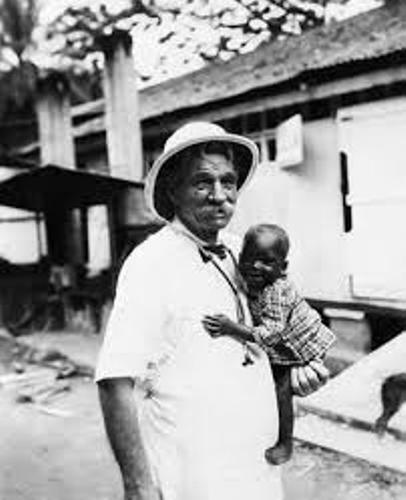 One of them is the establishment of Albert Schweitzer Hospital in Lambaréné, Africa. Schweitzer was very interested to learn about music. He was an organist and a music scholar. Johann Sebastian Bach is German Music composer that inspired him a lot. He studied the music from him. Schweitzer was the son of Louis Théophile and Adele Schweitzer. His father was a local Lutheran-Evangelical pastor. The young Albert was taught to play music by his father. He spent most of the childhood time at Gunsbach village Alsace. Alex Bandura facts tell you about another great figure. In the past, Alsace was a German speaking region. It was seized by Germany in 1871. It was taken by France after the World War I was over. 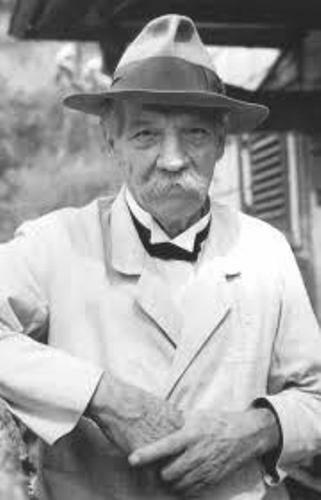 Now you can find Association International Albert Schweitzer located in the small village. The environment where Albert grew up was filled with religious tolerance. He believed that the true Christianity should work in a unity of purpose and faith. An Alsatian dialect of German is the language in Schweitzer’s home. But he liked to use French as his language. In 1893, Albert got his Abitur from Mulhouse high school. Then he went to Kaiser Wilhelm University of Straßburg to study Protestant theology. Another famous figure is explained in Alan Shepard facts. Schweitzer is not only awarded with Nobel Peace Prize. 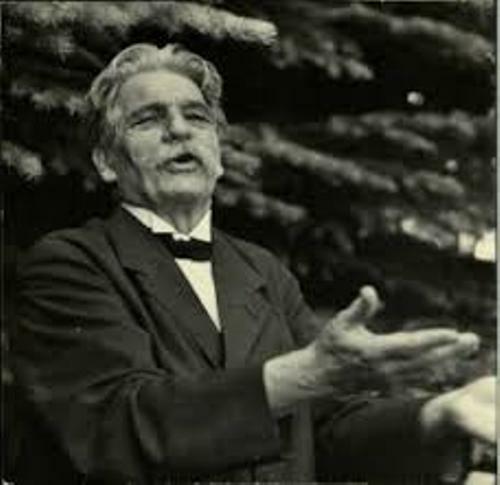 Schweitzer also included him as an honorary member of the order of Merit in 1955. 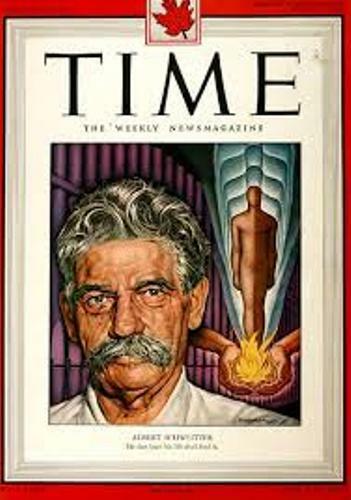 Are you interested reading facts about Albert Schweitzer?